N.C. Republican leaders in the General Assembly sponsored and passed House Bill 972 – a measure that kept police video recordings out of public records. In June, Republican leaders in the General Assembly sponsored and passed House Bill 972 – a measure that codified in law that police video recordings were not public records. It was a direct reaction to the violence in Ferguson, Missouri and the multiple shootings across the country of black men by police. But it wasn’t meant to protect the public, as much as to protect the public from itself – or at least that is how it was presented. "We have set up in this bill a very good procedure to protect the privacy of the people involved, while allowing stakeholders to get access to video for a reason that is compelling,” said Mecklenburg County Republican William Brawley said earlier this year. At the time, the bill met some resistance from Democrats like Joe Queen of Haywood County. 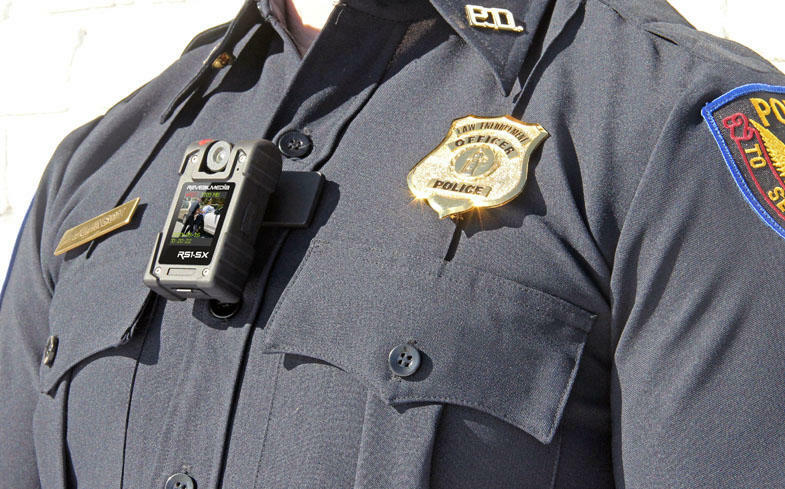 "The citizens have wanted—they have asked for body cams. Why? So they can see what their law enforcements are doing," said Queen. "What's happening to the public in the administration of law enforcement?" Fast forward about three months, and some of those citizens, like Charlotte resident B.J. Murphy, said essentially that - a day after Keith Lamont Scott was shot by police in northeast Charlotte. "With our brother Scott…they said he had a gun... somebody said he had a book," said Murphy, at a press conference. "We need to do our own independent investigation to see if that is true." The shooting, the rhetoric, the distrust, and the decision not to release the videos led to Charlotte erupting in riots Wednesday night. Governor Pat McCrory, who signed the bodycam law, appeared on CNN and defended it Thursday. "Don, I've got to respect the constitutional right of our police officers and also the investigation," McCrory said. Lemon asked about the constitutional right of the citizens. "Absolutely," replied McCrory. "In fact, some citizens in videos we may also need to protect." McCrory then cut the interview short. Mike Meno, with the ACLU, said the very reason Charlotte and other police forces said they wanted body cameras was to increase transparency. "But if they are not going to be transparent about the footage - if they are not going to allow the public to hold police officers accountable - that is going to do nothing to solve the growing divide we’ve seen between the police and the communities they serve," Meno said. In the wake of the deadly officer-involved shooting these past two days, Charlotte Police Chief Kerr Putney spoke frequently about the importance of transparency. Because the body camera law doesn’t take effect for two more weeks, he could – if he wanted to - release the footage. This morning, he made it quite clear that wasn’t going to happen. "What I can tell you is we release it when we believe there is a compelling reason, but I am not going to jeopardize the investigation," he said. Putney said there is no definitive visual evidence that Scott was pointing a gun at responding officers. He also said he would show the video to the family - and that not releasing it to the public was in their best interest, as well. 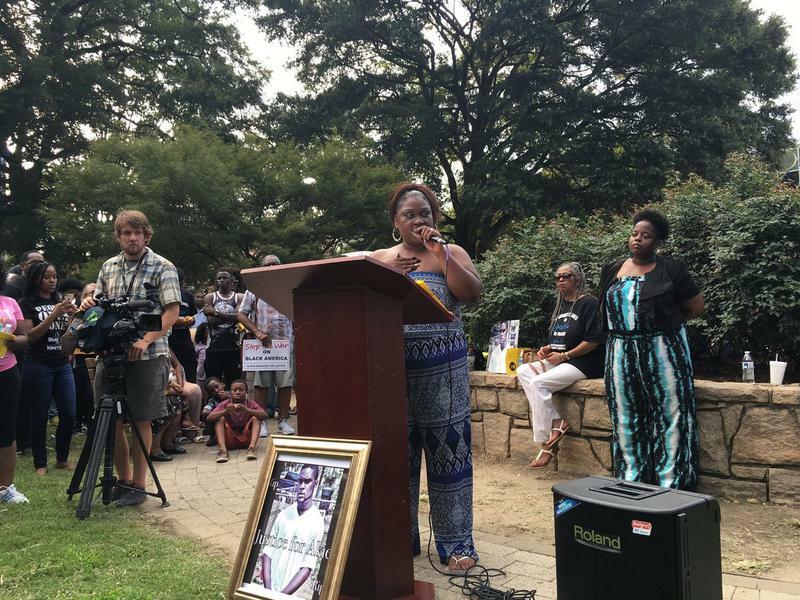 Earlier Thursday, police said the plainsclothes officer who shot 43-year-old Scott, identified as Brently Vinson, has been placed on leave, which is standard procedure in such cases. Three uniformed officers at the shooting scene had body cameras; Vinson did not, police said. "And I'm going to tell you, if you think I say we should display a victim’s worst day for public consumption - that is not the transparency that I am speaking of, sir," he said. Police body cameras are slowly catching on in North Carolina as a way to hold both police and civilians accountable for their actions. But body cameras also raise questions about the privacy of the people they record. Should that footage be public record? And will body cameras be the answer for communities that have lost trust in their police force? 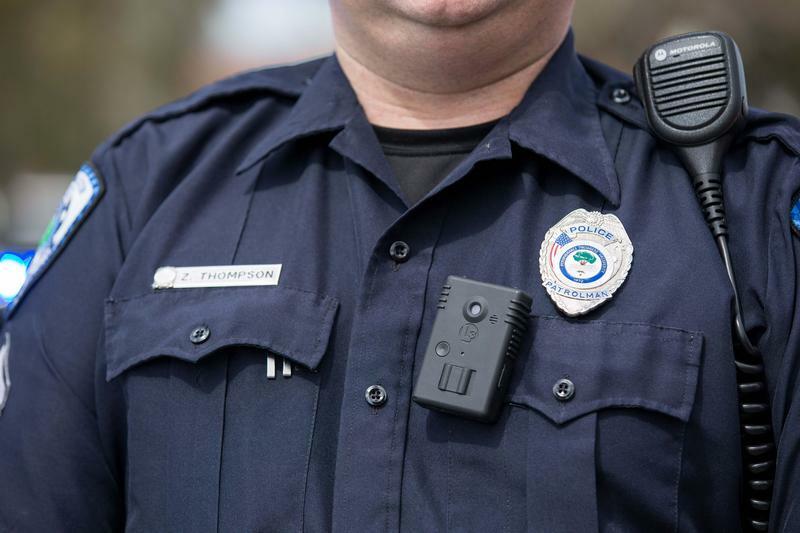 Lawmakers in the North Carolina House have voted in favor of a bill that would keep police body camera video out of the public record. Under the provision, the footage wouldn't be personnel records either. 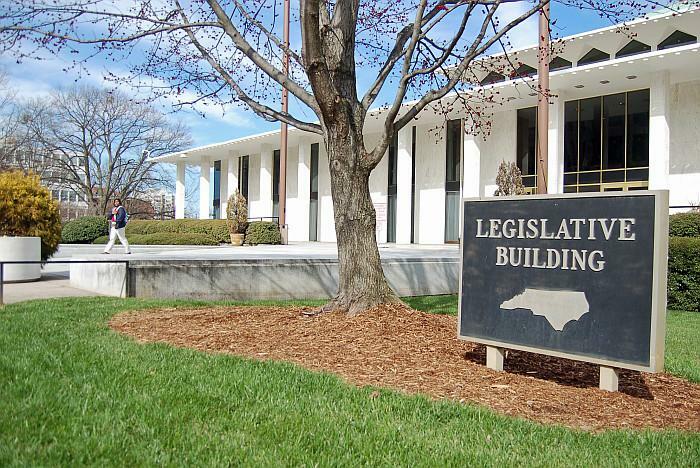 ​North Carolina's House Bill 2 and the state budget dominated the headlines during this year's legislative short session. But the bills that got less attention could also have a huge impact across the state. One of them places regulations on the footage caught by police body cameras, and declares those tapes are not public records. That same bill also establishes the first statewide needle exchange program.